What can you do if the traffic lights don't change? Home › Advice › What can you do if the traffic lights don’t change? What can you do if the traffic lights don’t change? Traffic lights are sometimes controlled by an electromagnetic sensor loop embedded in the road that starts about a metre back from the white line and extends for several metres. It detects large metal objects sitting over the top of them. Sometimes a motorbike, scooter or bicycle isn’t big enough to trigger the sensor and the rider can be left waiting several phases for the light to change. This can be particularly frustrating at night when there’s not much other traffic around to trigger the sensor. This induction loop under the surface of the road, called an inductive loop traffic detector, consists of an insulated loop of wire that is laid in the cuts that you see in the image above. When a vehicle passes over the loop or is stopped on top of it it creates a disturbance in the current in the loop. This is detected by the controller which can then instruct the lights what to do. Why do roads have traffic light sensors? Some intersections are only busy at certain times of the day, e.g. in rush hour or during school pickup/drop-off times. Having traffic light sensors ensures that side roads only get a green light phase when they need it, which means traffic through the main intersection isn’t held up unnecessarily waiting at a red light when there’s no traffic entering from the side road. Sensors can also be used further back up the road to detect traffic queues forming and then they can control ramp metering at motorway on-ramps. Make sure that you are parked directly over the loop, preferably along one of the long edges, not too far forward as the sensor is positioned a little bit back from the line. Reverse if you are. Cyclists and scooter riders could activate a pedestrian crossing, then cross push their bike or scooter across when the pedestrian signal activates. If you’re on a motorbike or bike you may have to wait for another vehicle behind you. If another vehicle has arrived but is parked too far back, move forward and beckon them to come forward, too. You will see the lines where the tarmac has been cut to install and service the loop. 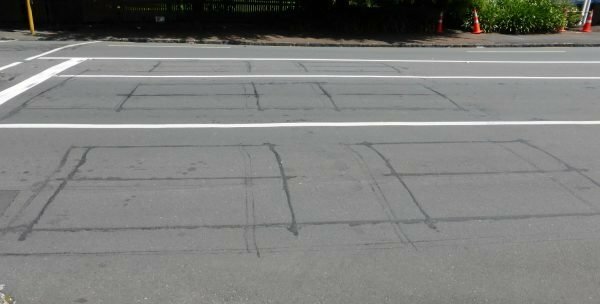 If you want to read more technical detail about induction loops you can check out NZTA’s installation guide. These 2 videos explain the installation process into a road. The first shows cutting the loop, prepping the box and laying the cable. The second video shows sealing the loop. 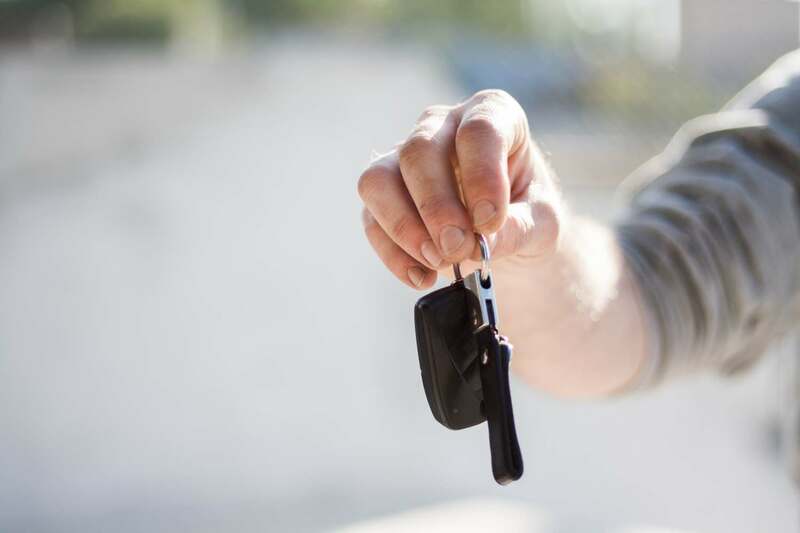 ‹ When is the best time to sell a car?